TORRANCE: The CIF Southern Section Masters meet is what it’s title implies. 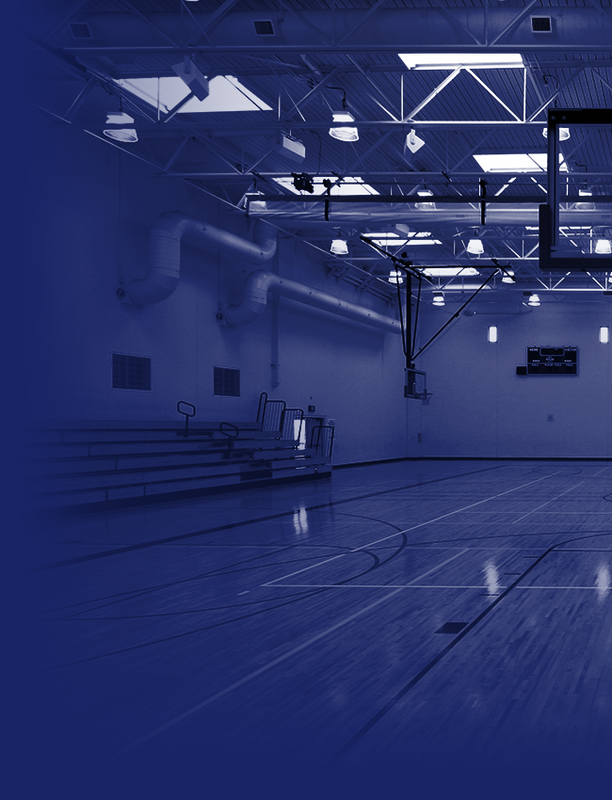 It’s the best of the best from the CIF Southern Section, a regional grouping that contains over 500 schools. One must be a “master” of his or her event to make it. Luck or strength of program has no bearing. Past titles or performances count for nothing. You either go big at Finals or go home. Getting a spot on the line in this meet is no small feat. 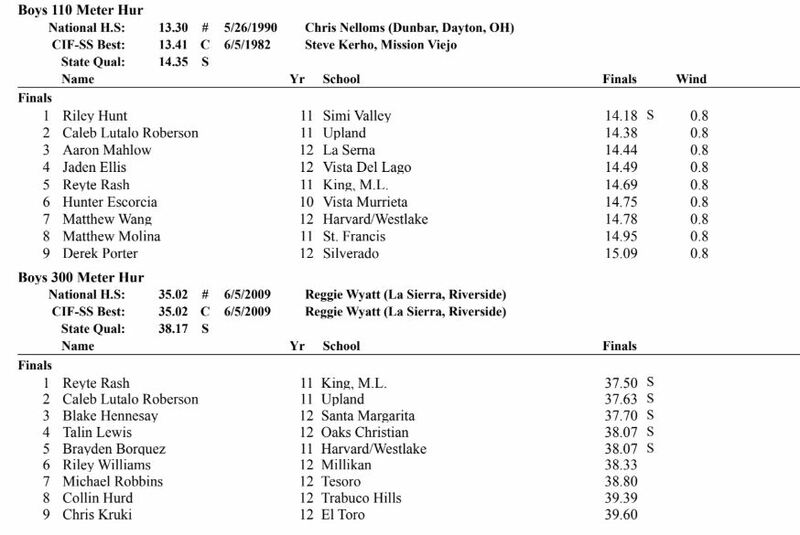 Prior to the Masters meet, CIF-SS holds four Divisional Finals, with all competitors facing only athletes in their division. 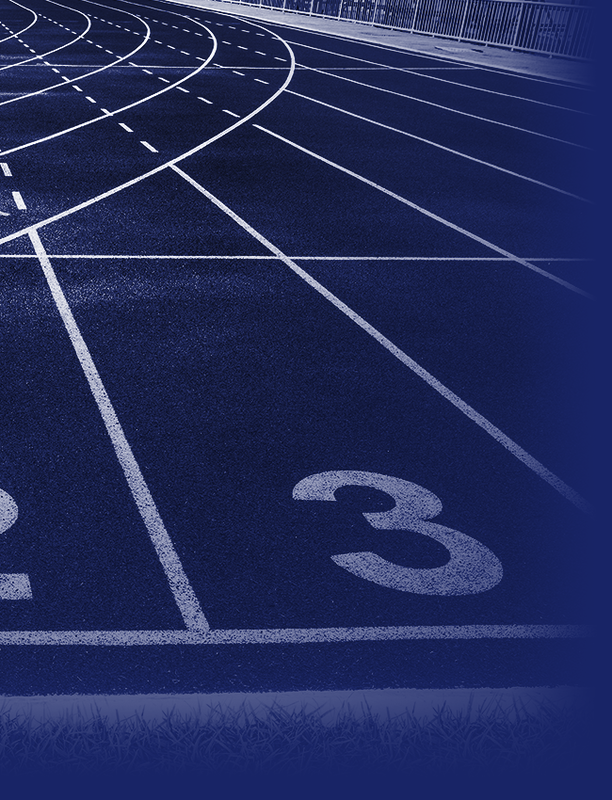 But from the Division Finals, the best nine of all four combined move on to Masters with the hopes of qualifying for the one-division California State Meet, held in Clovis. So to do well on this stage is quite the thing. 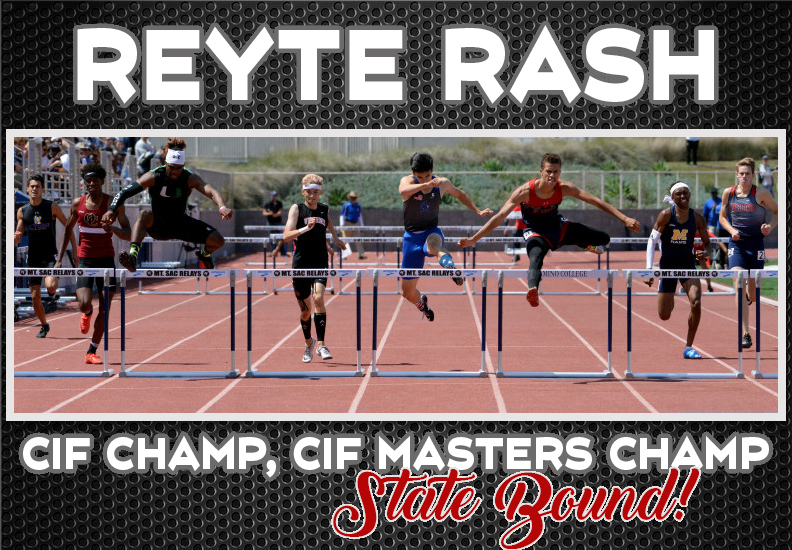 Reyte Rash, fresh off his All CIF and Division 1 titles in the 110 and 300 meter hurdles one week ago, rocketed himself through both events to new personal best marks in both while lowering his own school record in the 300’s. 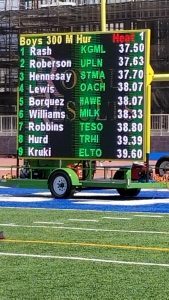 It was in that 300 meter race that he not only reset King’s school record at 37.50, but bested the other 8 competitors to win the Masters title, the first in King’s history to do so. 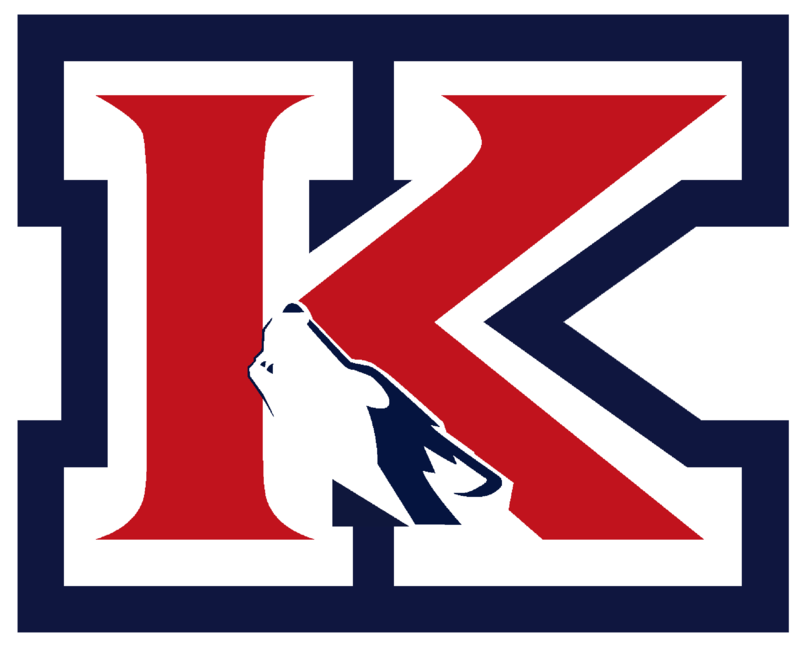 Racing the 110’s in lane eight, King’s heralded hurdler would get his chance at a ticket to State. At the gun, Reyte made a dramatic push through each advancing hurdle. Gaining momentum from months of continued training from his coaches, Ken Bracey and Tayler Fleming, the gazelle like Rash burst through the finish line in a slight head wind in 14:69 for 5thplace. Fresno bound, with his “better” event still to come! 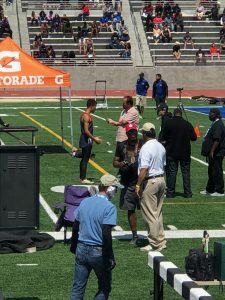 Less than 90 minutes later, Rash found himself lined up for the 300 hurdles with the best Southern California had to offer. The rising Rash, still only 16 years old, launched himself over a course of ten flights of hurdles to find himself battling two other competitors with just one flight left. It was there that he made his mark as a champion. “It was guts what Reyte did there” said Coach Keith Janes of the final 30 meters of effort. Rash won the race in 37:50 distancing himself over the Upland’s Caleb Roberson by a couple steps despite being side-by-side over the last hurdle. This weekend Reyte will travel to Clovis California to compete in the State Championships. In both events, he’ll need to run Friday night in qualifying heats to earn the right to compete in the Finals on Saturday night.